Hi, my name’s Dr. Ross Funnell. We chiropractors are a unique bunch. Chiropractors are probably the most misunderstood practitioners in health care. So I’m delighted that you’ve chosen to visit our Rockingham chiropractic site and learn more! What you’ll find is what so many other Rockingham-area residents have discovered… Chiropractic is amazingly simple. Chiropractic is remarkably safe. And chiropractors can be helpful for a variety of health problems… problems that rarely resolve on their own. Don’t put it off! Spinal problems rarely get better on their own. 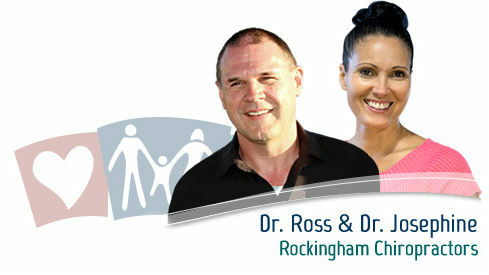 Begin your journey towards better health today by consulting the Rockingham chiropractor who understands.